David Fincher is an American director with a net worth of approximately $65 million. 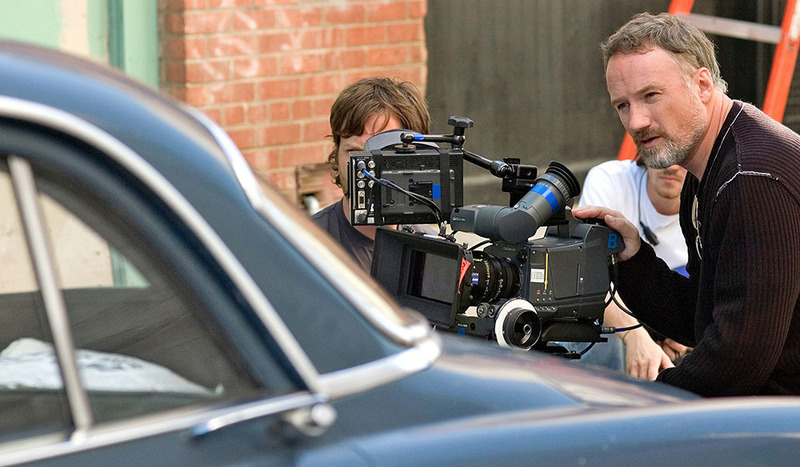 Fincher started firstly started gaining his wealth with shooting medium budgeted commercials at the start of his career, until he was offered to direct many music videos, for music artists like Madonna, Aerosmith, Billy Idol and many more. After that, he was offered to direct his first big budget movie which was Alien 3 in 1992. The movie was a big box-office blockbuster with mixed reviews from critics. But after that, Fincher's career began to flourish with influential cult movies like Se7en, The Game and Fight Club, which set him on the radar of the most wanted and best filmmakers of this era. After his big success with Fight Club and Se7en, David still kept making quality movies like Panic Room, Zodiac and Curious Case of Benjamin Button for which he even got an Academy Award nomination for best director. He was also nominated for the same award in 2010 for The Social Network. The below financial data is gathered and compiled by TheRichest analysts team to give you a better understanding of David Fincher Net Worth by breaking down the most relevant financial events such as yearly salaries, contracts, earn outs, endorsements, stock ownership and much more.